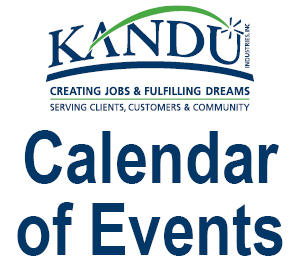 KANDU Industries Inc.Ways to Give - KANDU Industries Inc.
Due to decreased public funding, KANDU has implemented a more broad based system of generating resources through its Fund Development activities. Activities and campaigns are designed to generate funding for necessary adaptive equipment and to support a safe and efficient work environment for KANDU’s client workers. Whenever you give, we will let you know exactly how your dollars have helped. 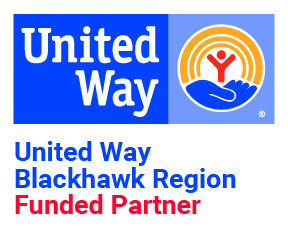 For more information on donating to KANDU Industries, Inc., please call (608) 755-4123. 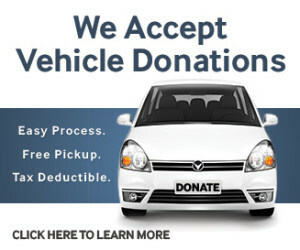 Donating your old car, truck, boat or any other motorized vehicle to KANDU is easy! Our affiliates pick up the vehicle, evaluate and make necessary repairs and sell it at an auction house. KANDU benefits from the sale of your vehicle and you receive a tax deductible receipt! Attend any of our various fundraising events throughout the year! Have you ever wondered where to take gently used items you no longer need? 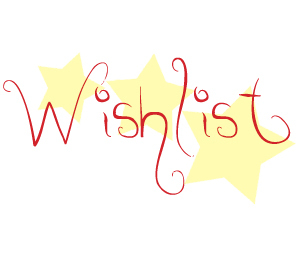 Please look over our Wish List for the things we are currently ‘wishing’ for. Support KANDU when shopping on online! AmazonSmile provides the same selection, prices and overall shopping experience as Amazon, with the added bonus of 0.5% of each purchase benefitting KANDU. To sign up, CLICK HERE and enter the few, required details. Choose KANDU Industries as your charity to support and start shopping!